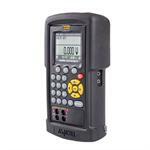 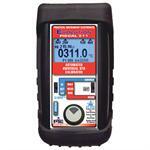 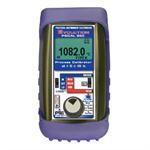 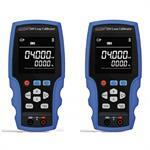 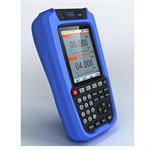 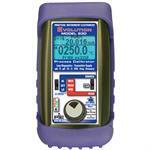 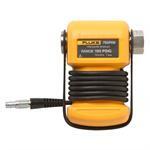 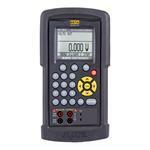 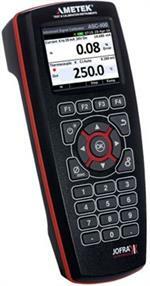 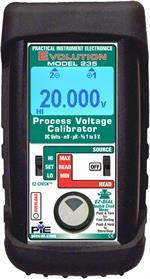 Do More with the PIECAL 322-1 Automated Thermocouple Calibrator - J, K, T & E! Accurate, reliable and easy to use with a evolutionary new design! 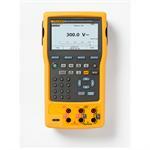 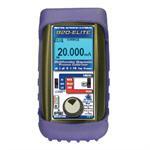 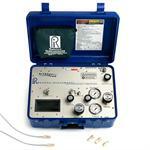 Buy your PIECAL 322-1 from Instrumentation today!